Members of Parliament aligned to the Orange Democratic Movement have said the Tanga Tanga Movement which they associate with Deputy President William Ruto is a doomed voyage. 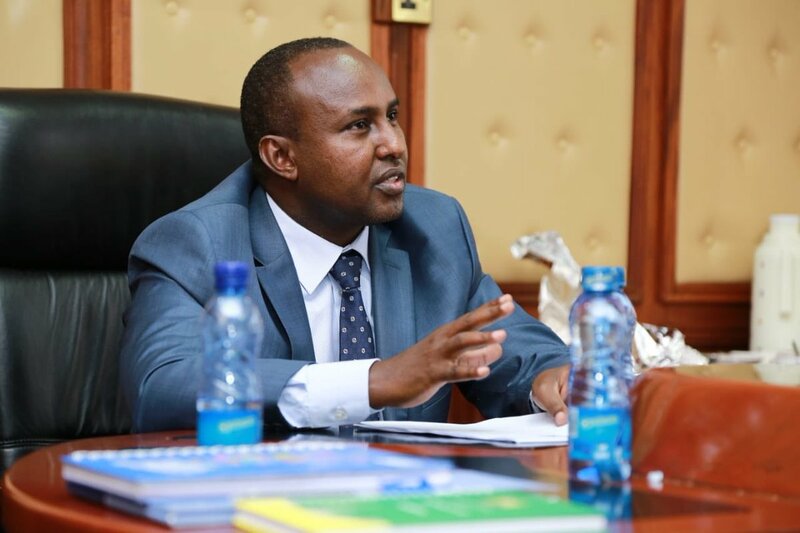 Addressing journalists in parliament on Wednesday, the legislators led by Suna East legislator Junet Mohammed said the members associated with the movement are behind Mombasa Governor Ali Hassan’s woes. According to the legislators, the movement has been frustrated by President Kenyatta’s executive order and has now resorted to pinning down those they feel are a threat to their ambitions. “The more these groups are idle the more time they find to malign other leaders who are busy serving Kenyans, ” said Junet. The legislators singled out Nandi Governor Steven Sang who they said is engaged in a cleansing exercise after betraying President Kenyatta and the DP in the Hague. As the debate on Joho’s links with Akasha brothers intensified, the Governor on Monday dared DP Ruto to face him directly instead of sending his ‘subjects’ to malign his image. The Governor who has now written to Interpol asking the body to substantiate drug trafficking claims, accused the DP of ‘sponsoring’ attacks against him. On the other hand, last week, while addressing a rally in Kajiado County, on his part, DP Ruto sought to clarify heightening debate on Tanga Tanga Movement, saying he has not sent anyone to campaign for him ahead of 2022 presidential elections.